Ever since my recent holiday to Crete, I’ve really been bitten by the travel bug! However, due to finances and other circumstances, travelling isn’t really feasible for me right now, so I’ve compiled a list of places I would love to visit in the UK, that won’t be quite as expensive as a vacay to the Maldives! I’ve always wanted to visit here, I just love how beautiful it looks, and it’s a gigantic bath, I mean, that’s my kinda thing! We are actually planning a trip to Bath pretty soon, so I’m really hoping we can stop by here! I actually have lived pretty close to the lake district for my entire life, but I’ve never visited. I don’t really know why not, but I would definitely like to visit soon! I’m an English literature major, so of course I want to visit Shakespeare’s hometown! 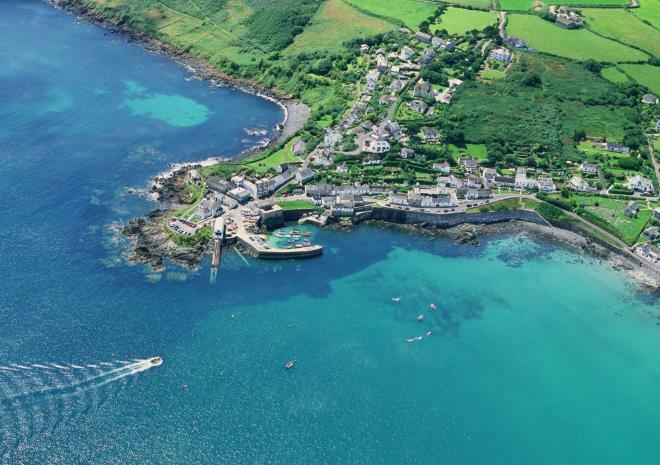 Located in Cornwall, this site is absolutely beautiful! But, it is infamously dangerous to ships, and is nicknamed the ‘Graveyard of Ships’. This museum is known for telling the amazing story of life. I’m ashamed to say that I’ve never been, but would absolutely love to! Home of the famous Bronte Parsonage Museum, again another site to check off of my English Literature list! I would love to visit the home that inspired so many stories from the Bronte sisters, and I’ve heard the actual town of Haworth is too beautiful to not visit! 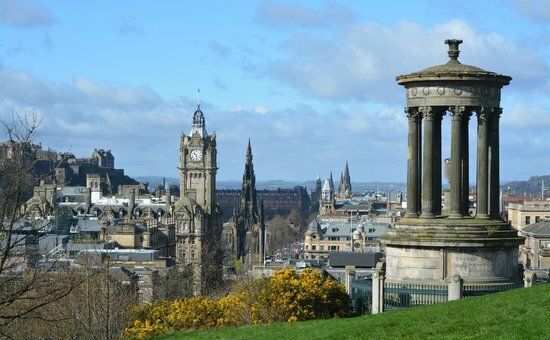 This is very general, I know, but I’ve always been intrigued by the city of Edinburgh but have yet to visit there! And that’s it for now, but I may add to this list when I think of a few more places! Is there anywhere in the UK that you would like to visit? Let me know in the comments! Some amazing places here! Stratford-upon-Avon and the Roman Baths are fab, I need to visit Bath soon. We’ve been to both Edinburgh and Bath and loved both of them, especially Edinburgh! We’re hoping to visit Cornwall soon! Loving your list! If you go to the Roman Baths, you absolutely have to take me with you or I’ll be so jealous! That would be an incredible trip, especially for me with an archaeologist’s perspective hehe! I actually really want to visit Portsmouth at the minute where the Mary Rose is kept, I studied her in the third year of my undergraduate degree and I’m obsessed hehe! Stonehenge would be another place I’d love to visit! I would also like to go back to the Lake District to walk around more, as the scenery is just stunning! The UK has so many fantastic places to explore! This post just goes to show how many b-e-a-utiful places we have right on our doorstep in the UK! Isn’t it so lovely! I’m planning a trip to the Lake District with a friend at the moment and I can’t wait! 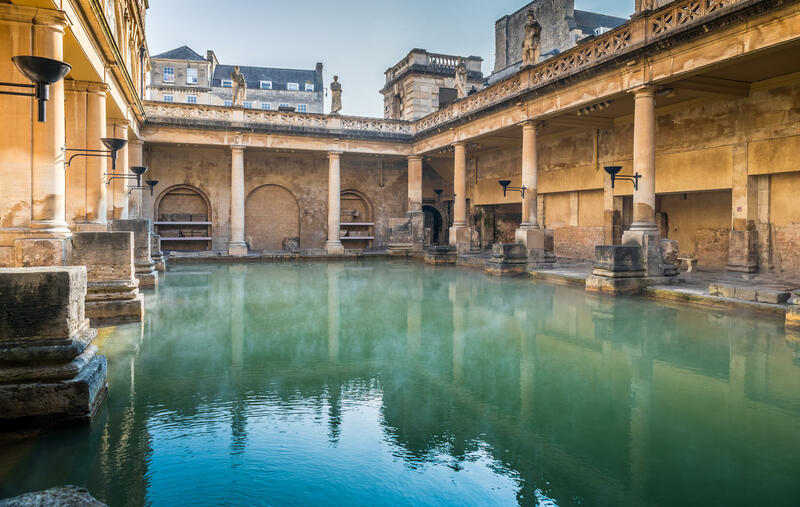 The Roman Baths look so cool – I’ve never been but I really want to! Great post! I love making travel bucket lists! I would love to go to Edinburgh and Shakespeare’s hometown too! I’m starting my English degree next week! I would also love to go to Cornwall and London too. Previous Post My Top 5 CRINGIEST Moments! Next Post The Wedding Diaries: Finding a Venue!